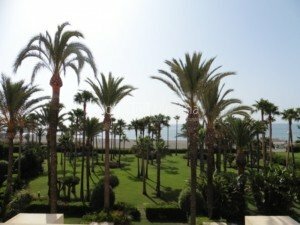 Exceptional penthouse apartment, located in one of the most privileged areas of the beach of Sotogrande. Fantastic views across the Mediterranean to the sea. The apartment is fully renovated new modern fully equipped kitchen. The apartment has three bedrooms, has two bathrooms completely renovated, is fully furnished. Orientation Southwest, which benefits from sunlight throughout the day.The living room, benefit from the spectacular views with access to the terrace where you can enjoy a private pool. Includes two large parking spaces in the garage of Sotano. 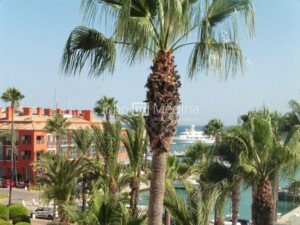 Please, contact me about ref 155-02496P, penthouse for rent in Sotogrande, or similar properties.